PHP is among the most widely-used open source server-side scripting/programming language that is especially suited for web application development and can be embedded into HTML. This is used worldwide because it is an open source and efficient for creating rich and variant web applications. PHP is an open source technology, runs on Apache web server which in turn runs seamlessly on Windows, Linux, and many other Operating systems. Additionally, it is fast, reliable, and secure, which make it a widely-preferred choice for developers. Teclogiq is a PHP development company that offers end-to-end PHP Web Application Development Solutions, provides advanced and custom PHP development services for diverse business requirements. 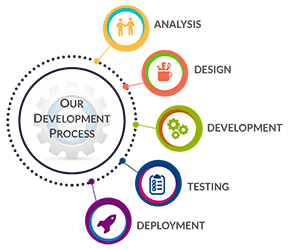 Customized Codeigniter web applications which are created to fulfill unique requirements of businesses. 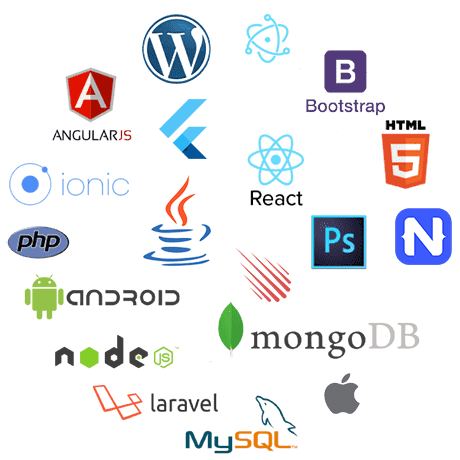 Scalable Laravel applications that are crafted according to the needs of diverse industry verticals. CakePHP makes Faster, Stronger and Tastier applications that are a value addition for the business and enhance it manifold. Powerful applications that bring together the best that Linux, Apache, MySQL, and PHP have to offer. We customize the website with excellent and beneficial features that completely synchronizes with your business value. Get dynamic, interactive, flexible, & scalable PHP application development. Get development services that involves multiple interfaces, database connectivity, search engines and more. We offer an incredibly efficient PHP/MySQL development for your database website with high performance. We are experts in delivering responsive and cross-platform web applications and help your business reach a wide range of audience. We provide the solutions for your internal business portal and/or a web portal as per your requirements. We upgrade client's PHP based portals and applications to the latest version and address all the issues arising post-delivery of the project, to keep the client's portal up to date and running. Our developers are well equipped with PHP (LAMP), MySQL, Apache & Linux, who work to deliver result-oriented PHP application for our clients. We use MVC (Model - View - Controller) to create expressive, efficient as well as reusable web applications. Our developers ensure fast data processing & compatibility with diverse OS by developing a highly scalable website. Our solutions guaranteed that are of the finest quality in performance as well as in scalability. We provides the best PHP web development services at affordable pricing. 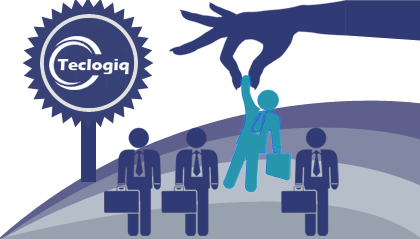 So, when you are looking for a PHP web development company, choose Teclogiq as your technology partner for appreciable PHP development service. Drop us a message describing your requirements in detail and our PHP expert will get back to you shortly.